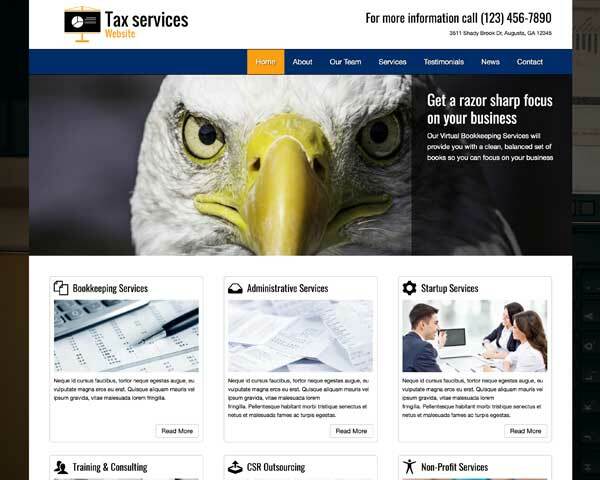 Clean design and an organized layout add up to a professional look for your accounting website. The Bookkeeping WordPress theme is built to help you get your financial services online fast, so you can expand your reach and attract new business. 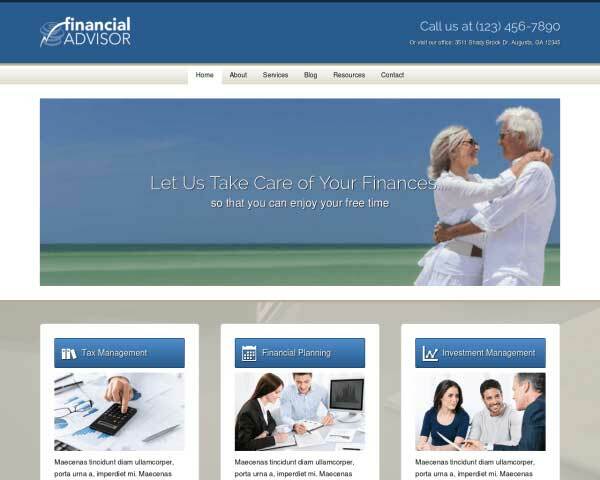 Having a professional website for your accounting services doesn't have to break the bank. 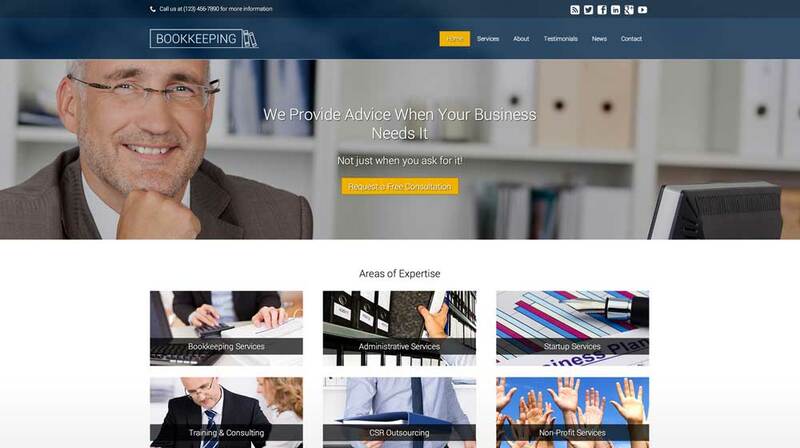 With the Bookkeeping WordPress theme, we've made it manageable and affordable for bookkeepers and accountants to build and maintain a great-looking and informative website without any coding required at all. Pages for details about your services, company profile, client testimonials and contact information are already set up and waiting for your own text and photos. That's all it takes to get your complete website online fast! Easily change the color scheme, style text and rearrange page layouts with our powerful front-end editor and drag and drop widgets. Our mobile-optimized design ensures that your site will impress clients even when viewed on small screens. 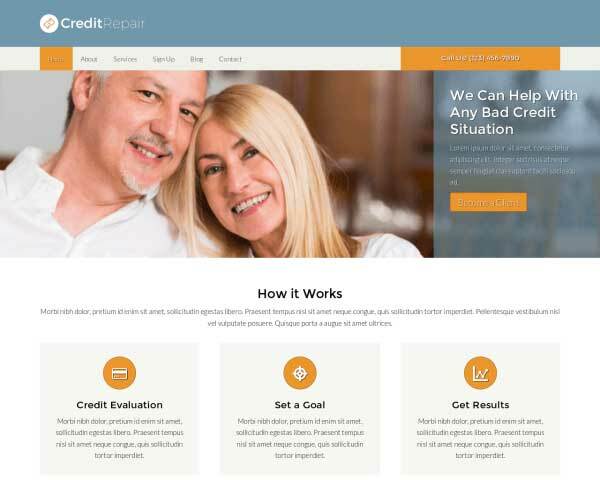 This website template for bookkeepers includes premium business features like built-in contact forms, an SEO manager, integrated social media and a news blog with a few sample posts already in place. 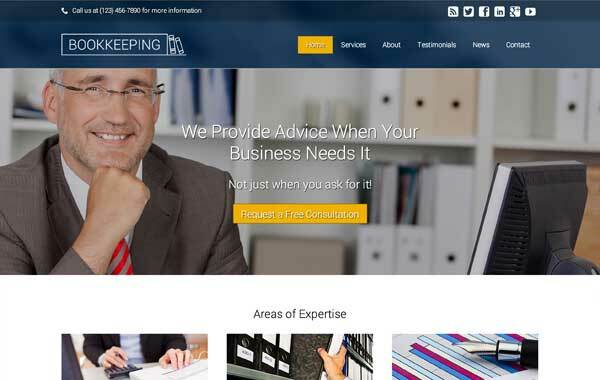 The Bookkeeping WordPress theme is a smart investment that helps you convey the professionalism and expertise of your accounting business online. Built-in and ready-to-use, this theme's blog is easy to update regularly with fresh content to help boost your search engine rankings. A few example posts are set up to get you started. 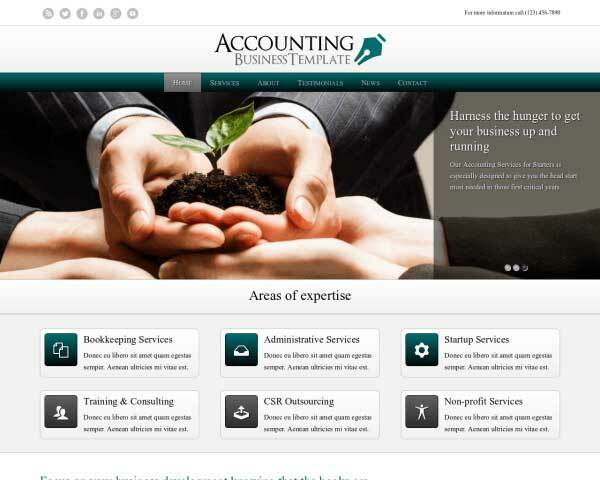 We conducted thorough research, before developing this theme, to determine the specific business needs of accountants. This ensures that the theme best matches your needs. Determine yourself which call to actions you want your website visitors to take. We've included a business specific set of call-to-actions in the right place. While a contact form is the staple of any website, it is often the most neglected page. 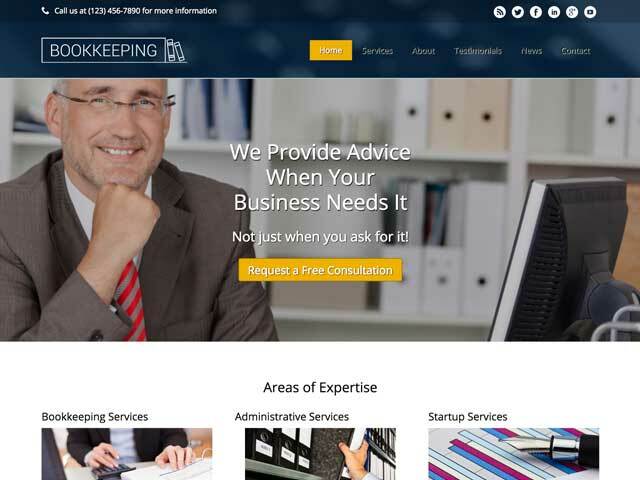 Not so for the Bookkeeping WordPress Theme. It goes beyond the standard contact page functionality. 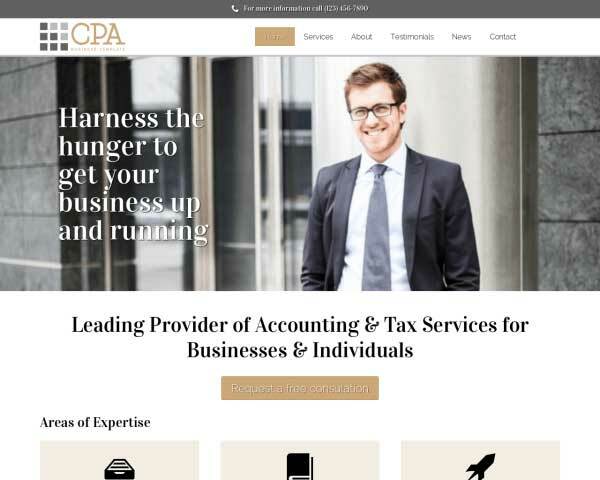 Featuring an elegant, modern design that allows your content to shine, this Bookkeeping WordPress Theme helps you create a visually stunning website for any accountant. 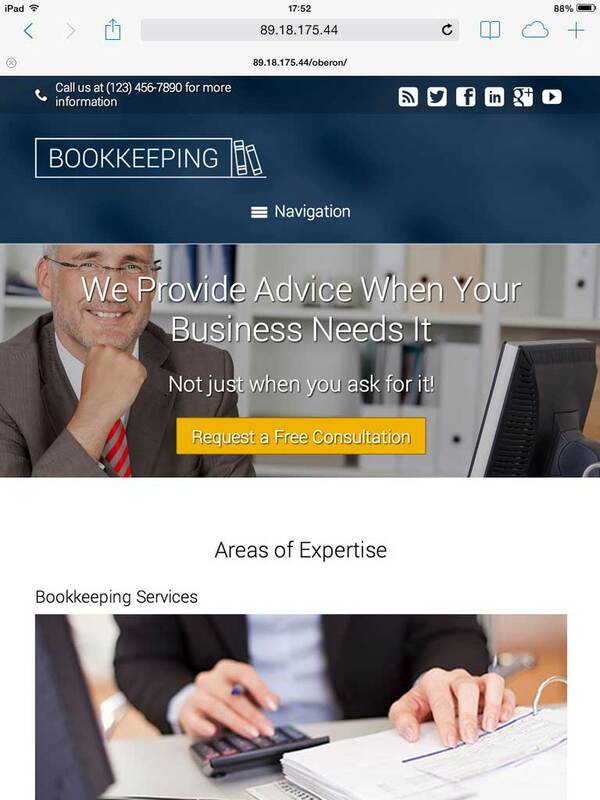 Offer clients all the information they need on the attractive service detail pages of the Bookkeeping WordPress Theme. 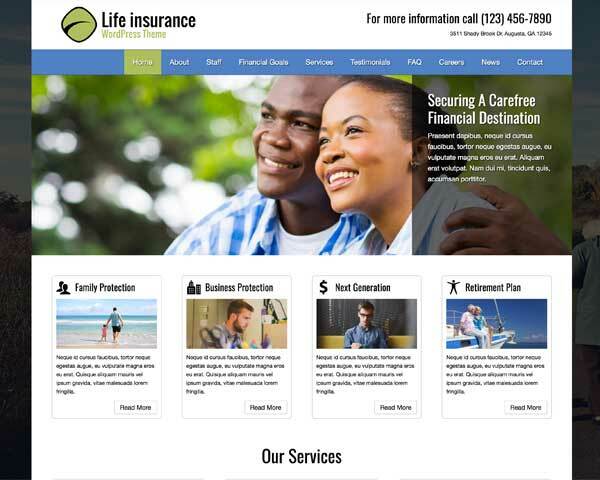 Provide customers with a one-stop shopping overview of your services, from the homepage of the template. When clicked, each item will lead your users directly to the corresponding service page. The Bookkeeping WordPress Theme is integrated with popular social media platforms, allowing visitors to easily share your content. Link to your own pages or even display your Tweets! 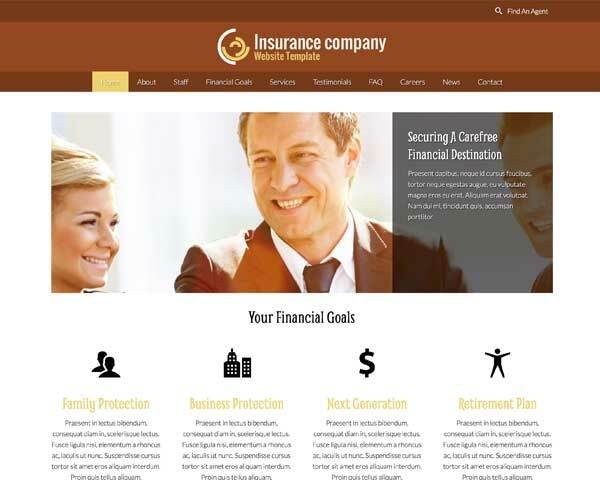 The Bookkeeping WordPress Theme's About Us is set up for you to describe your company profile and approach. Introduce each member of your team with a photo and a short bio. Share your best reviews on the Bookkeeping WordPress Theme's Testimonials page. Replace the text with your own reviews and they will automatically be styled as you see here. An effective way to convey your authority in the finance business is to display logos from your professional associations or awards. Simple replace the icons with your own. 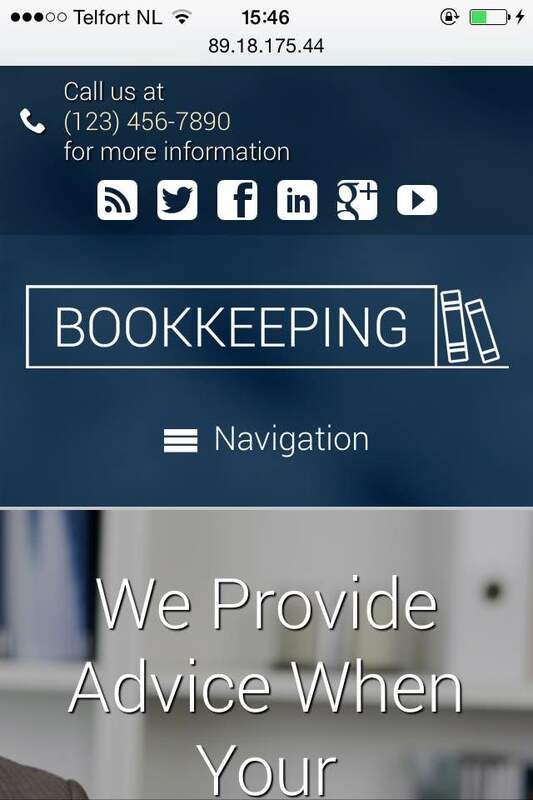 Clients who want to learn about your accounting services using smartphones and tablets will enjoy the same sleek, professional look and functionality of the desktop version when you build your site with this responsive Bookkeeping WordPress theme. We've built this premium website template with solid mobile-optimized design that automatically adjusts your content to display neatly on any handheld device. Your bookkeeping website will look great on any screen size even as you add new content and as new devices enter the market over the years.